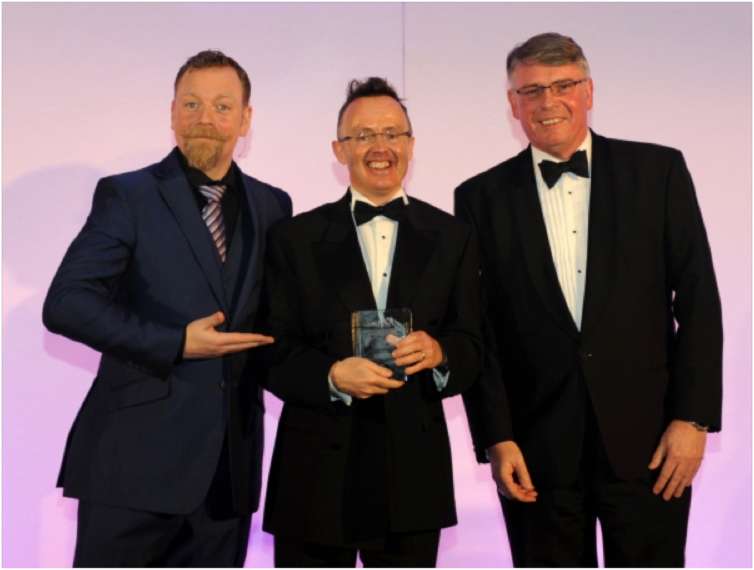 Jonathan was named Finance Director of the Year at an awards ceremony in Birmingham in March. The HANA Awards celebrate the most innovative and progressive finance teams and individuals who are rising to considerable financial challenges while continuing to provide great customer service, financial stability and excellent conditions for investment. “We are delighted that Jonathan’s excellence and commitment have been recognised in this way. A strong financial base is essential to support Clanmil’s work in providing great homes and services that matter for our tenants and since joining Clanmil 17 years ago, Jonathan has established an exceptional customer focussed finance team. One of Jonathan’s most outstanding skills is his ability to communicate complex financial information effectively at all levels.